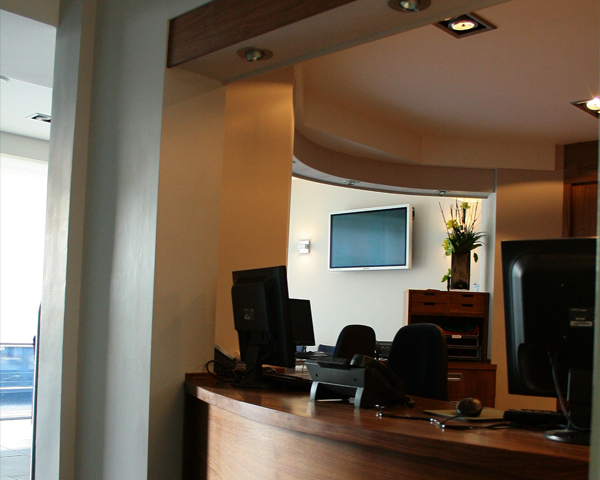 The partners in this successful dental practice briefed us to create a new contemporary image to their patients. 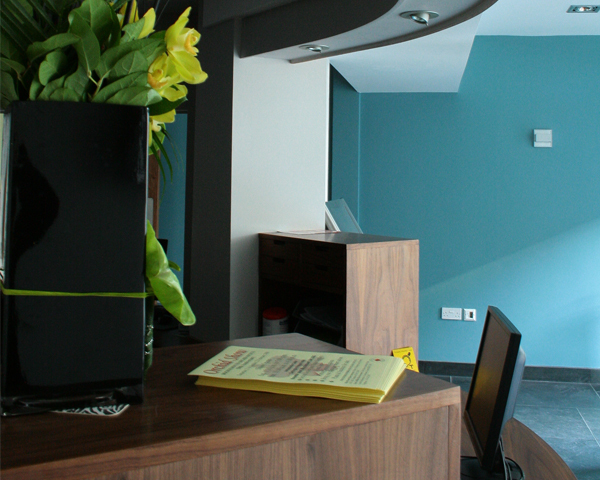 The existing building had been a well established dental practice. 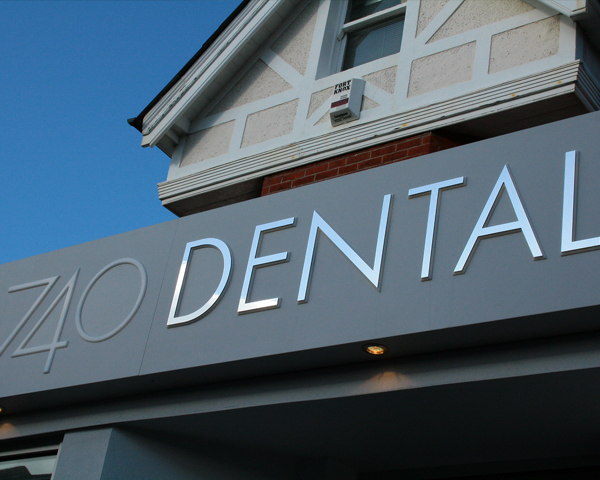 A new ground floor facade was designed to incorporate a new logo and marketing brand. 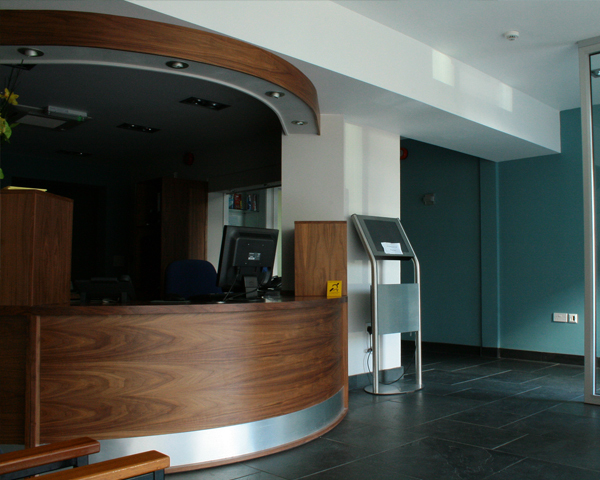 The reception interior reflected this new image and an ‘open plan’ layout removed any previous physical barriers between practice members and patients – creating a warm/friendly open atmosphere. 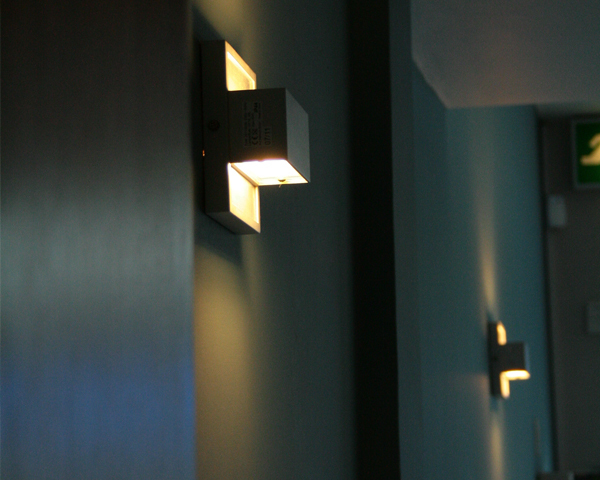 The end product has successfully met our clients brief and has been well received by our clients and patients alike.